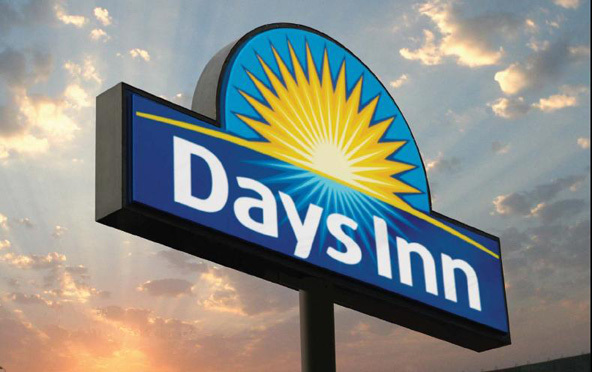 Use our free Wi-Fi Internet access to plan an exciting day and start your morning off with free Daybreak breakfast. Cool off in the Florida sunshine with a swim in our outdoor pool and relax in your hotel room with a cold drink from your refrigerator. Free truck and RV parking is available, so it is easy to explore the area or take a walk through historic downtown Lake City. Handicapped-accessible rooms are available at our pet-friendly hotel in Lake City.